F. Scott Fitzgerald was born in 1896 in St Paul, Minnesota, and went to Princeton University, which he left in 1917 to join the army. He was said to have epitomized the Jazz Age, which he himself defined as 'a generation grown up to find all Gods dead, all wars fought, all faiths in man shaken'. In 1920 he married Zelda Sayre. Their traumatic marriage and her subsequent breakdowns became the leading influence on his writing. 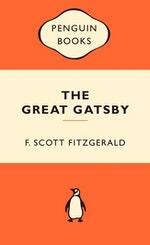 Among his publications were five novels, This Side of Paradise, The Great Gatsby, The Beautiful and the Damned, Tender is the Night and The Last Tycoon (his last and unfinished work); six volumes of short stories and The Crack Up, a selection of autobiographical pieces. 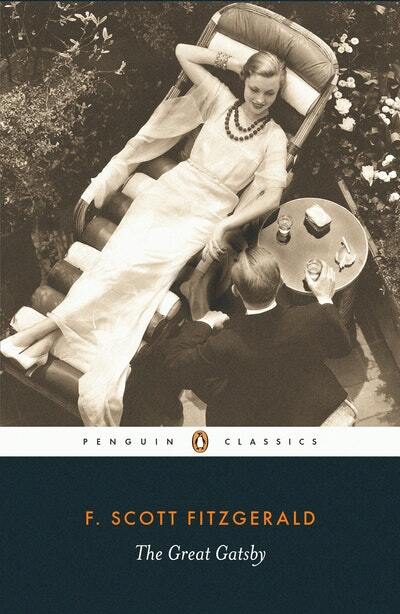 Be the first to find out about F Scott Fitzgerald.